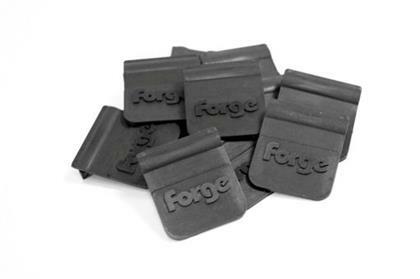 FMOCF - Forge Motorsport Viton Oil Control Flaps - Pann Auto Performance - San Diego largest aftermarket automotive performance parts - What do you drive? For fabricators and custom builders wishing to design their own fluid control systems such as baffled sumps and fuel tanks. We supply Viton flaps designed to open quickly when required and withstand adverse conditions. The price listed is for one Viton flap.